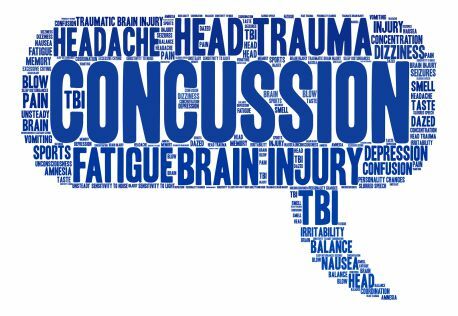 A concussion or traumatic brain injury (TBI) can lead to many symptoms and is very complex. 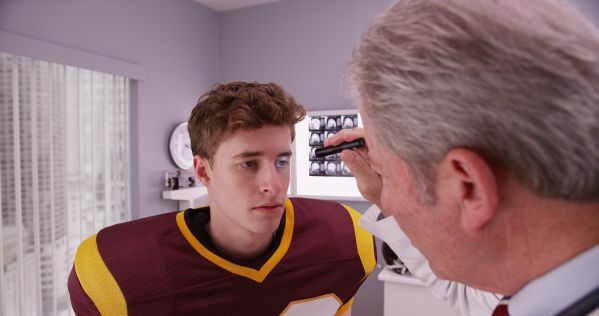 Unfortunately, research shows that when someone has a head injury (whether it is minor or very severe), the small eye muscles that control eye movement can get out of alignment. Patients that suffer from headache, dizziness, nausea, neck pain, anxiety, fatigue, difficulty with walking or driving, eye strain, difficulty with focusing and reading after a head injury/TBI/concussion may be suffering from a binocular vision disorder or vertical heterophoria. Dr. Sonneberg has treated and helped many patients that have suffered from concussions or TBI suffering with the symptoms mentioned above. Some of these patients are army veterans, sports players, car accident victims etc. Call the office today or take the test above to see if we can help you!